Dean Fraser – The Quantum Poet will be performing at St Annes Library on Wednesday 19 July at 2.00 pm. 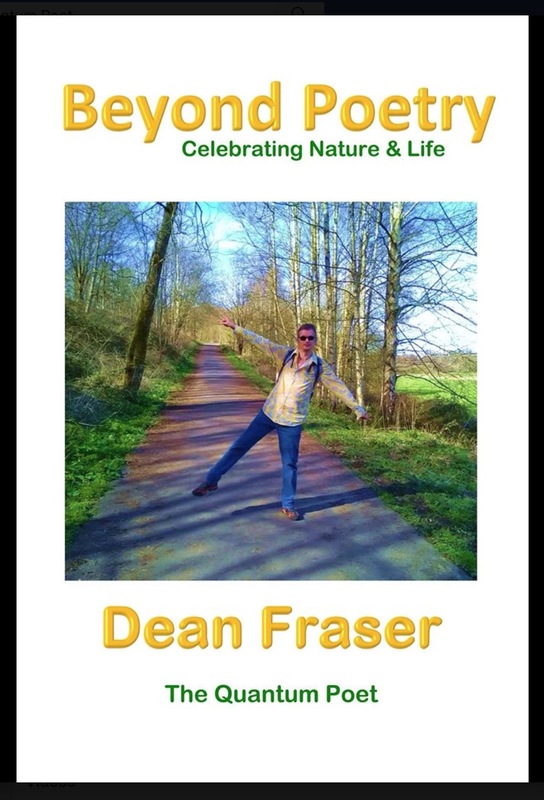 Dean is a performance poet and author of poetry collections: Beyond Poetry; The Cheshire Poems; The Lancashire Poems; The Mind, Body & Soul Poems; and Travels With My Notebook & Pen. He also presents the radio show Beyond Poetry. 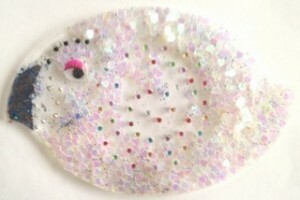 Gary wants to borrow five-bob from his sister so he can go dancing down the Town Baths. Gary wants her to iron his trousers – because no-one puts a crease in like she does. Gary wants Keith’s bird, but gets in a fight, loses, then asks the nurse putting in the stitches to make sure it leaves a scar. This bright, beautiful, funny play by former Cheshire Poet Laureate, Joy Winkler, is about one age becoming another, about the monochrome 50s being pushed aside by a bright new world. Lightning Under their Skirts offers a night of Babycham and liberation, of dancing… and also the world’s best music ever written. A Storm In The North production, in association with Action Transport Theatre. 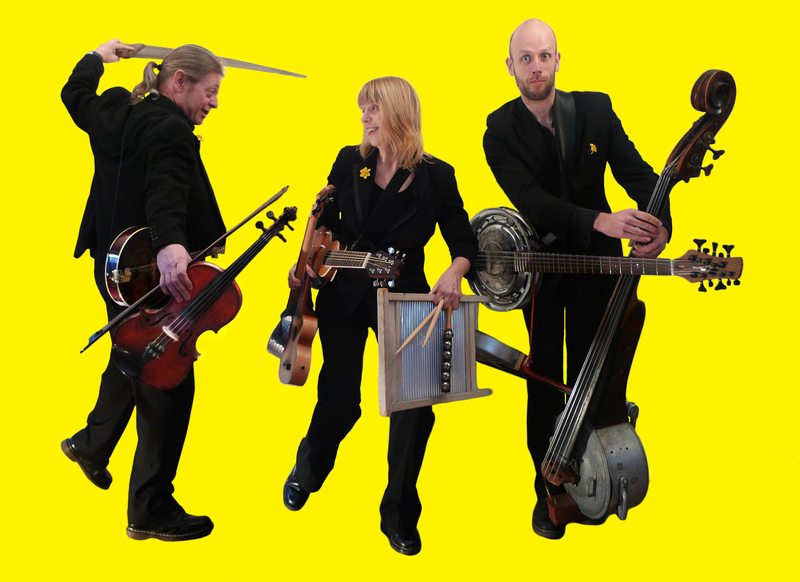 Alex Hulme and Ben Paveley will be performing at St Annes Library on 21 April at 7.00 pm. This will be an evening of original music from two up and coming ‘Neu Folk’ singer/songwriters. Tickets are £3 per person, available in advance or pay on the door. Talk the Walk – from the French Pyrenees to Blackpool. For his 70th birthday, Vic Heaney set up a project which had him walking 14,500 kms to raise funds for pancreatic cancer research. For his 80th birthday a new project will have hime writing, talking, signing and seeking donations towards his target of £8,000 for the same cause. The author of two books, Living in the Real Cyprus and Vic’s Big Walk, from SE France to NW England, Vic will share his adventures of traversing large distances by foot. Free tickets are available from St Annes Library or on the door. Vic also writes a bog which can be accessed here. 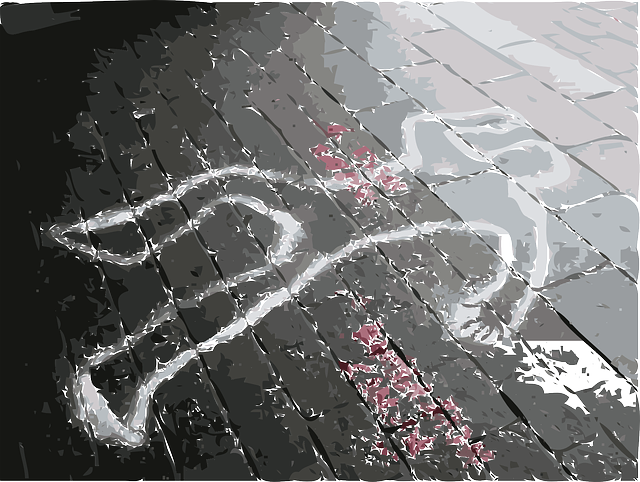 Murder Mystery: cruise ship sails into St Annes Library! Once again we are hosting a murder mystery play by the Windmill Players. This has become on of our most popular annual events attracting large audiences of locals and visitors alike. The title this year is Death on the SS Amounderness and the action centres around a cruise ship, its passengers and crew. There are many ways to commit a murder on a ship, so which will it be? And where can the perpetrator hide? Tickets are on sale in the library – or pay on the door. 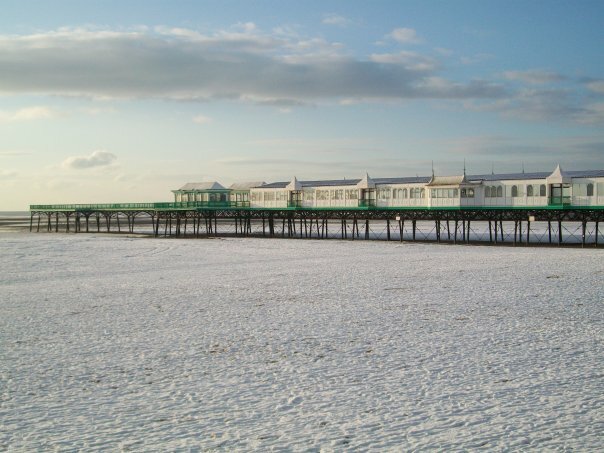 Have you ever wondered how St Annes keeps its beaches so clean? As well as local council services, our lovely beaches are kept litter free by a group of dedicated volunteers. Come along and hear all about them! Come along and meet local author Philip Caine and chat to him about his book Picnic in Iraq. Philip has over 35 years’ experience, operating projects across three continents, within the Oil & Gas Industry, providing support in facilitates & project management, in remote and hazardous locations. The end of the Iraq War in 2003, took Philip to Baghdad, where he directed the operations and project management, of multiple accommodation bases for the American Military. A challenging, hazardous & demanding location that required him to provide and deliver full support for over 30,000 troops, over nine separate locations, throughout Baghdad and Northern Iraq; a prioject that lasted almost seven years. Philip, semi-retired in 2014 and began writing his first novel Picnic in Iraq in February 2015. He is currently working on a sequel. You can read more about Philip and his writing here. Andrew Michael Hurley used to be one of the managers at Kirkham Library before he left to pursue his writing career. His debut novel ‘The Loney’ has been published to great acclaim- there are many outstanding reviews in the national newspapers which you can view online, and he’s even had a review from Stephen King himself! The film rights have also been bought, so we can expect to see it on the big screen in the future. We are delighted to announce that we have arranged for Andrew to come along to talk to us about his book and writing at St Annes Library on 20 November at 7.00 pm. Tickets are £3 each, including refreshments. Please do come along and please tell your friends about the event. It’s a fantastic opportunity to see a new novelist as his career is really taking off. Tickets can be purchased from the Library, Tel: 01253 643900. 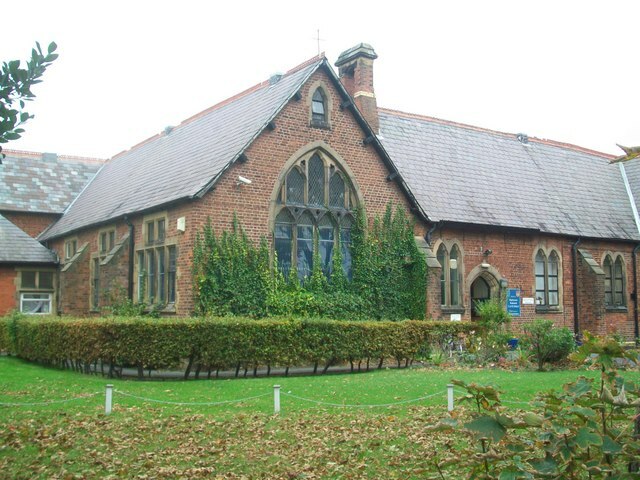 Our AGM will be held on Thursday 12 November in St Annes Library. 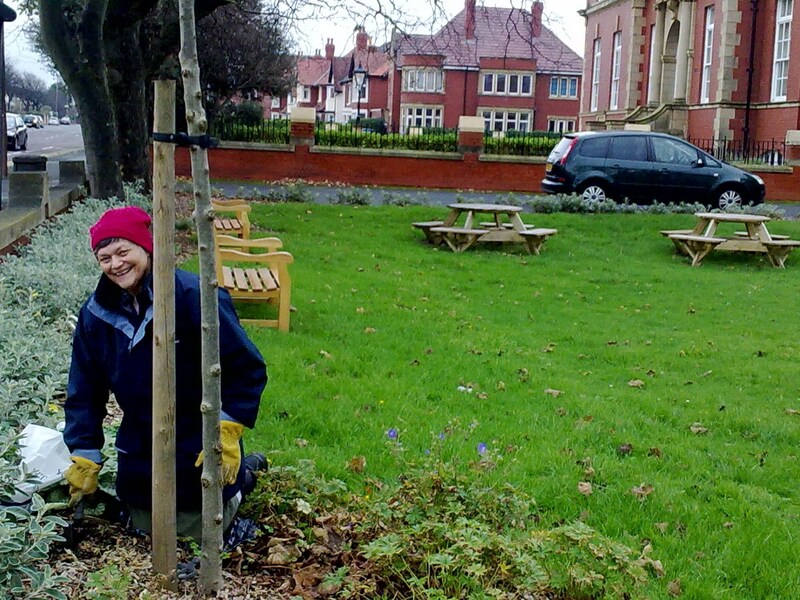 The short meeting will be followed by a talk – Gardening in the Fylde, by Fiona Boismaison, gardener and newly elected Chair of St Annes In Bloom. The event is open to all. Please do come along and find out more about the Friends of the Library, and get some expert gardening tips! 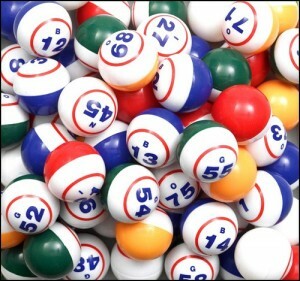 We are holding a Bingo afternoon on Tuesday 22 September, from 2.00 – 4.oo pm in the library. Cost is £5 per ticket which includes tea/coffee and biscuits. The first two games are free. Additional games will be £1 each, with prizes of £5 for 1st single line and £10 for a full house. Tickets are available from the Library – or pay on the door. Move around the library as events unfold and solve the mystery. Tickets are on sale in the Library. Cakes, plants, books, games, story telling and more. Free admission. Please come along and support your local library. This is a family event exploring the life of bugs. After a quick introduction to the activity hunt for mini beasts, the children will be supervised to search for insects in the library garden. Bug pots, mini beast trays, ID sheet and spoons to pick up the mini beasts will be provided.The children will then learn some exciting facts about the things we have found and then with the aid of quick drying clay, they will make mini beasts to take away with them. Simone Cowgill is the owner of the Angel Lounge in Alexandria DRive, Lytham St Annes. Inspired by angels to open The Lounge, Simone’s background is in teaching and metaphysical counselling. She is also a tarot reader and lay preacher at the local Unitarian Church where she is registered to conduct christening, weddings and funerals. Her vision for The Angel Lounge is as a centre for spiritual teaching and learning (where you can also get a great cup of coffee). She is also a fully qualified Reiki Master. Simone has agreed to talk about what she does – Tarot, Reiki, mediumship and metaphysics, as well as being a lay preacher – on Wednesday 15 April at 7.00 pm. The evening will finish at approximately 9.00 pm. Refreshments will be served. A romantic evening event, comprising readings, romantic quiz and music from Mike Taylor. Wine and nibbles will be served. We will be holding our Annual General Meeting on 19 November 2014. 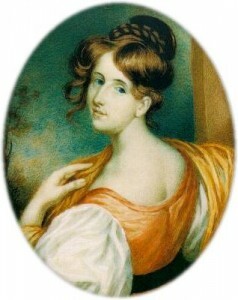 This will be a short meeting and will be followed by a talk on the Victorian author Elizabeth Gaskell, by popular lecturer Marie Riley. The event is open to everyone ie, it is not restricted to FoSAL members. The AGM will take a maximum of 30 minutes. Please come along and support us. 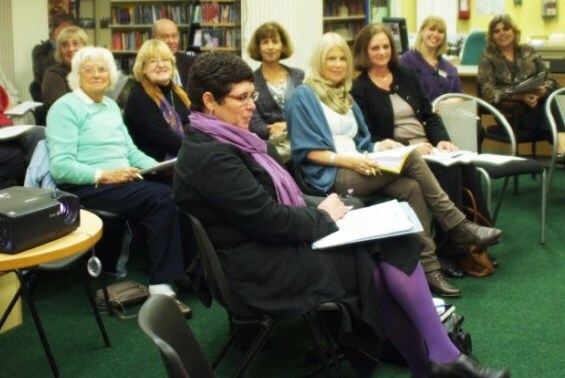 The meeting will give you an idea of the type of events we organise and how we support our library. Maybe you will consider getting elected onto the committee or joining the Friends for the first time! 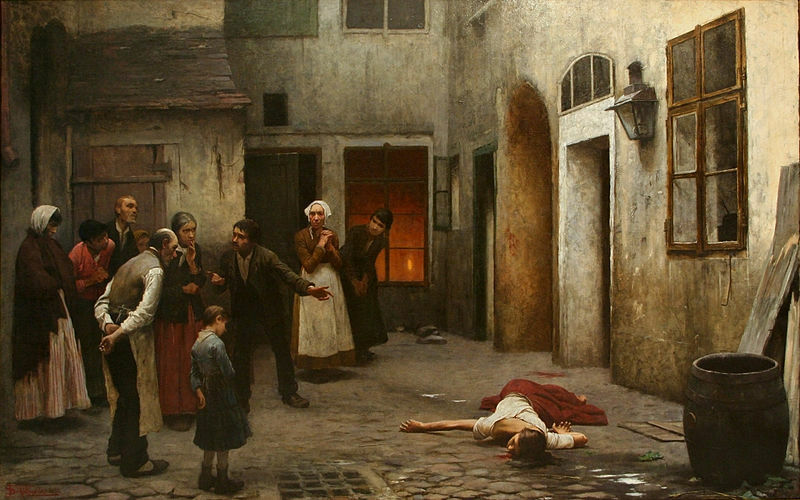 A Schooling in Murder! Solve the murder mystery! The Windmill Players present ‘A Schooling in Murder!’ What lies beneath the facade of a respectable girls’ boarding school? Move around the Library and solve the murder mystery. Tickets are on sale in St Annes Library. 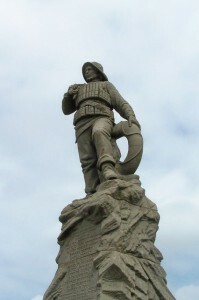 Cork Jackets and Drill tells the story, through original songs and narration, of the 1886 Southport lifeboat disaster, which claimed the lives of almost all the crew members of the Southport and St Annes lifeboats. The songs and script are by Southport-based playwright, Len Pentin, whose work has been performed at Liverpool’s top theatres, BBC Radio Merseyside and the London fringe. At the time, the tragedy touched and deeply affected the whole of the UK but it is now, sadly, largely forgotten. Cork Jackets and Drill attempts to rehabilitate the memory of the brave lifeboatmen (mostly fishermen by trade) who risked and gave their lives that evening for others – many going out to sea with empty stomachs, such was their desperate financial plight. Further information about the company and performance is available here. We are holding a summer flower festival in the Library. Floral arrangements, with a literary theme, will be on display and a florist will provide a demonstration in flower arranging. There will also be music, a garden tombola, stalls and other attractions. 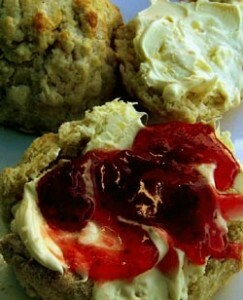 Our cream tea will be a mix of homemade scones, jam, cream and cake. We’ll also have some of our famous cup cakes for the children. Please do come along and support the Friends of St Annes Library. This is an important fundraiser. All funds will go towards much needed items for the St Annes Library service. 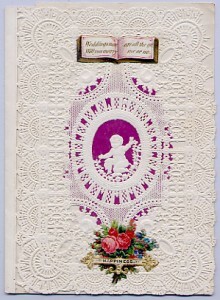 A romantic evening event, comprising music, poetry, readings from novels, etc. Wine and nibbles will be served. 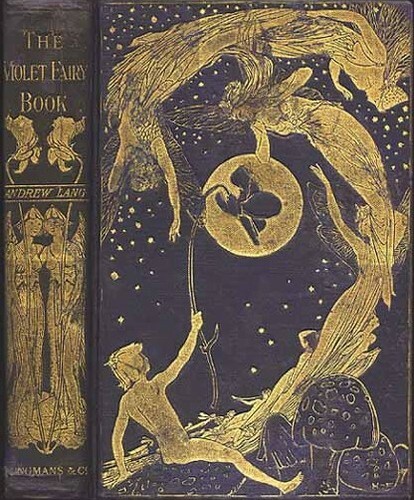 If anyone wants to read, please bring a short poem or piece of prose. This Community History event, ‘Lancashire Garland: songs, poems and stories of St Annes, the Fylde and Rossendale’, is part of the ‘St Anne’s on the Sea: the Rossendale connection’ project which has been running all summer. Further information about the project is available here. FoSAL AGM and talk on Regeneration of St Annes Square – Love it or Hate it! The Annual General Meeting will be held on 9 October at 7.30 pm in the Library. All members should have received a nomination form for the election of Honorary Officers. The AGM is open to both members and non-members. Following the short meeting, Paul Drinnan, Head of Regeneration Fylde Borough Council, will give a presentation ‘Love it or Hate it’ on the regeneration of St Annes Square. Learn all about William Calcraft – England’s longest serving hangman – in this fascinating talk by Colin Penny. Don’t miss this interesting event at St Annes Library by this ever-popular speaker! Further details to be made available shortly. Did you know that there are historical links between Rossendale and St Annes? Local Historian and author Ken Bowden from Bacup is visiting St Annes Library to give a talk ‘Rossendale comes to St Anne’s’, as part of the ‘St Anne’s on the Sea: the Rossendale connection’ project. Ken will be looking at the links between the two areas and the importance of Rossendale people in the emergence of the seaside town. Further information is available here. The event comes from Lancashire County Council’s Community Heritage Team, in association with the Friends of St Annes Library. 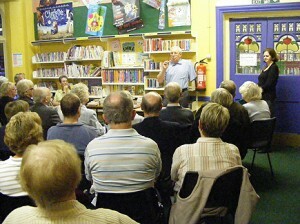 The talk is a follow up to that given by St Annes-based local historian Peter Shakeshaft at Haslingden Library a short time ago. We are holding our annual garden party in the Library garden on 29 June, 11.00 am – 3.00 pm . This is a fun packed event for all of the family, with children’s entertainment, music, plants and seeds, gardening equipment, books and refreshments. There will be a bottle tombola, as well as home-made cakes and chutneys. We would welcome any donations of bottles and cakes! We hope to see you on Saturday 29 June! 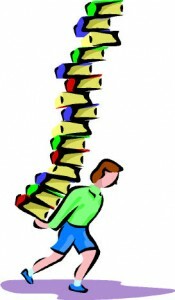 Our popular book sale will be held on Saturday 4 May at the Library. A book ‘swap shop’ will be available for children, who can bring along their books and swap them for some different ones. We need donations of good quality – preferably fiction – books, so if you’re spring cleaning and are clearing out your shelves, please remember us! Books can be left at the Library from the 15 April onwards. Refreshments and home made cakes will be available, so come along and buy a coffee and cake and browse the books before purchasing. 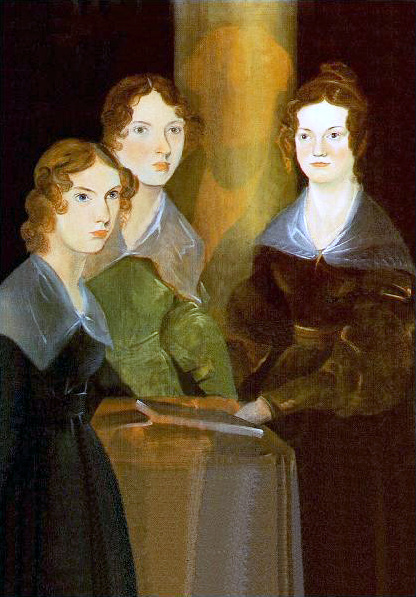 The 7 March is World Book Day and to celebrate we have organised ‘An Evening With the Brontes’. There will be a Bronte quiz, a biographical introduction to Charlotte, Emily, Anne and Branwell, together with readings from their novels. Refreshments will also be served. Tickets cost £3 each and are on sale in the Library. 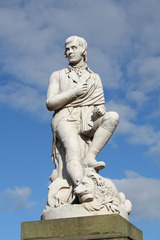 Come and celebrate Burns’ Night at the Library with readings from Tam O Shanter and other poems, plus a quiz on all things Scottish. A local piper will address the haggis. Of course, no Burns’ night would be complete without food and, while we can’t quite manage a sit down meal of haggis, tatties and neeps, we can offer you a taste of haggis, oat cakes, Scottish cheese, Dundee cake and shortbread. Tickets on sale at the Library. The autumn garden party will mark the unveiling of the new Owl and The Pussycat mosaic in the Library garden. The mosaic has been created by Patricia Lee, the same artist who created ‘Birdsworth’ our mosiac bird who roosts next to the pergola. 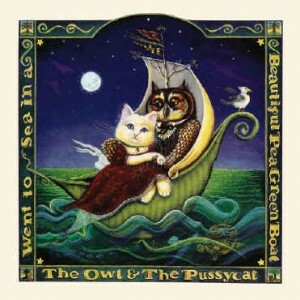 The artwork has been commissioned by FoSAL in recognition of the bicentenary of Edward Lear, creator of the children’s poem, the Owl and the Pussycat. There will be a reading of the poem and workshops, led by the artist, for children to create bookmarks and masks. The event is also an opportunity for people to collect any birdies they designed at the Its A Birdie! workshops, held during the summer. An Evening of Horror at the Library! Come and be spooked at the Library by listening to excerpts from readers’ favourite horror books – Bram Stoker, Edgar Allan Poe, etc. 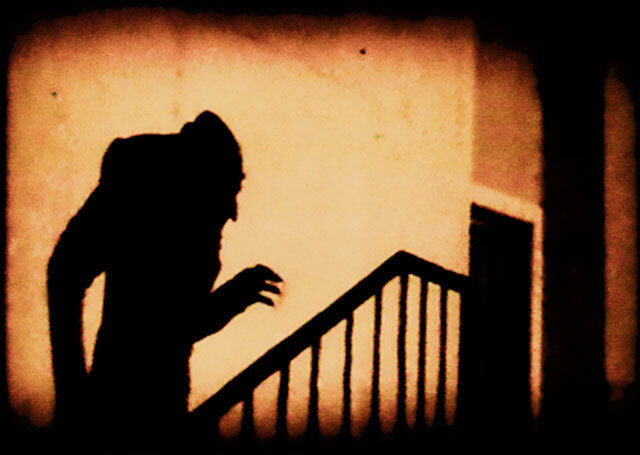 Take part in our quiz and test your knowledge of horror. Partake of some blood punch and nasty nibbles. The Annual General Meeting will be held on 9 October at 7.30 pm in the Library. All members will receive the necessary documents prior to the meeting. The AGM is open to both members and non-members. Following the short meeting, Roy Winter will give a talk on ‘How the Railway Came to St Annes’. We do need new members, so please do come along – and bring a friend! As part of the St Annes Music and Arts Festival, the Library is holding two dance workshops on Friday 7 September and Saturday 8 September, at 9.45 am to 12.00 pm. The workshops will be led by dance artist Anna Daly and are described as “an eclectic mix of learning and creating dance, inspired by literature, music and the garden”. The workshops are free of charge but places are limited. To reserve your place please call Paula on 01253 720191. This year, FoSAL is holding its annual Garden Party to coincide with the Open Golf Championship. So if you’re a golfing widow or just uninterested in what’s going on down the road come along and join in the fun. The event is a little different this year as we are involving Fylde DFAS (Decorative & Fine Arts Society) and their ‘It’s a Birdie’ project. Not only will we have a range of stalls, cakes, crafts, refreshments, salsa dancing and musical entertainment but we will also be unveiling ‘Birdsworth’ a lovely mosaic sculpture for the library garden, and we’ll also be handing out books to children from Home Start Fylde – these two latter events are part of the It’s a Birdie project. 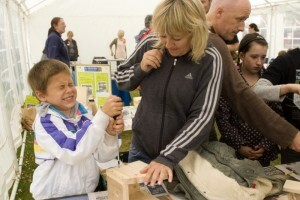 And because this is a birdie event, the RSPB will be there with their badge making equipment. During the afternoon, there will be a puppet show for the children. If you would like to help out at this event please email info@fosal.org.uk. Thank you. Further information about the Its A Birdie project, plus photos of all the birdies made at the library workshops are available here. Come and help us build a birdie for St Annes! In July 2012 The Open Golf Championship is coming to St Annes. Fylde Decorative and Fine Arts Society (DFAS) has plans to transform our town into a public art exhibition. Fylde DFAS is working with various community groups, including the Friends of St Annes Library. 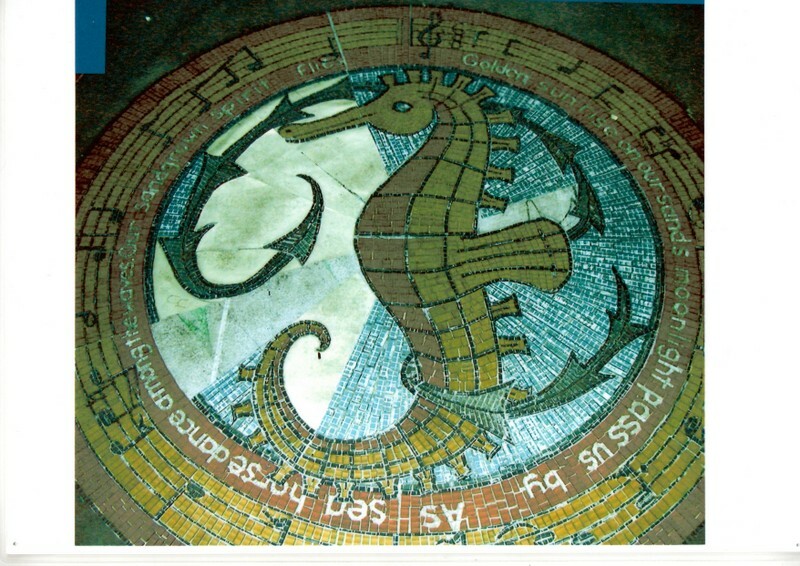 To help them to do this they have been incredibly fortunate to obtain the services of celebrated mosaic artist Patricia Lee. Patricia would like to hold workshops with members of the public, in St Annes Library, to design birds and create beautiful stained glass hangings. The more imaginative the birdies the better! Inspired by all our ideas Patricia will then create our very own bird for St Annes! The workshops will take place on Saturday 5th May, between 10.30 and 1.30; and Saturday 12th May, between 12 and 3.pm. All ages are welcome. The workshops are free, but limited to 72 places so early booking is essential.If any children and their families would like to take part in this amazing opportunity then all they need to do is to hurry down to the library where they can meet a special visitor, “Posh Bird” Henrietta and book a place. 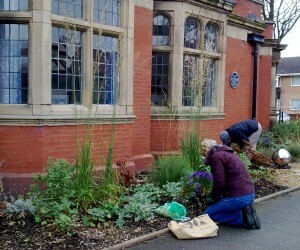 Come and help transform St Annes into a work of art! 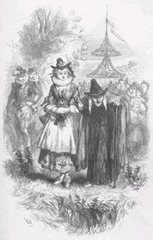 This year marks the 400th anniversary of the Pendle witch trials. The Friends of St Annes Library present this talk on the notorious 1612 Witch Trials, by Colin Penny from Lancashire Museums at Lancaster Castle. The trials of the Pendle witches are among the most famous witch trials in English history, and some of the best recorded of the 17th century. The 12 accused lived in the area around Pendle Hill in Lancashire, and were charged with the murders of 10 people by the use of witchcraft. For more on the trial please see the Wikipedia entry here. Colin Penny is a very popular speaker, so be sure to get your tickets early. Last year he gave a fascinating talk on the graffiti created by prisoners in Lancaster Castle some 300 years ago. 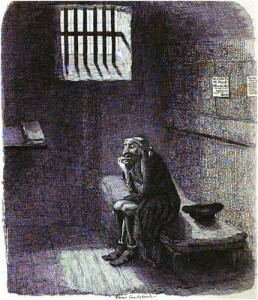 The talk is part of the ‘Lancashire’s Criminal Past’ project. 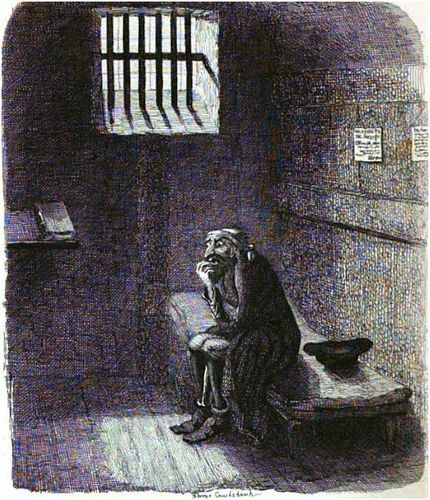 For a fascinating insight into crime and Lancashire’s history, please see the ‘Lancashire’s Criminal Past’ blog. Tickets are on sale in St Annes Library for £2.50 each, including refeshments. 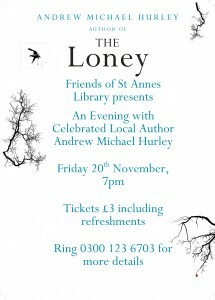 All proceeds from the event will be donated to the Friends of St Annes Library. 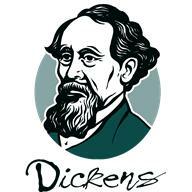 How well do you know your Dickens? Come and celebrate the bicentenary of one of England’s greatest authors with readings, fun quizzes, music, refreshments, etc. Why not get in the mood by dressing as your favourite Dickensian character! 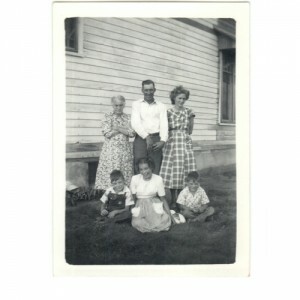 The Library, together with FoSAL, has organised a special Family History Meeting. The speaker will be frelance historian Alan Crosby, author/editor of more than 65 books and articles including, ‘Leading the Way: a History of Lancashire’s Roads’ and ‘A History of Lancashire’. He is also currently editor of the ‘Local Historian’. Lots of second hand fiction and non-fiction books will be available to browse and buy in the Library Garden. Come along and buy a book and read it in the garden with a coffee and a cake. Look out for lots of daffs next spring! 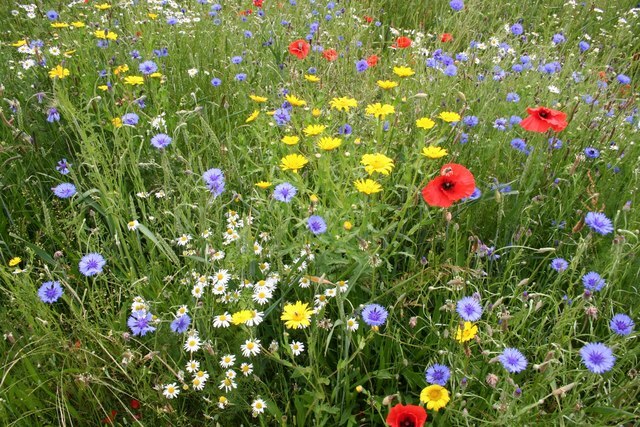 We’re planning to put on a lovely show of flowers next spring by planting lots and lots of bulbs. And we asked for your help! 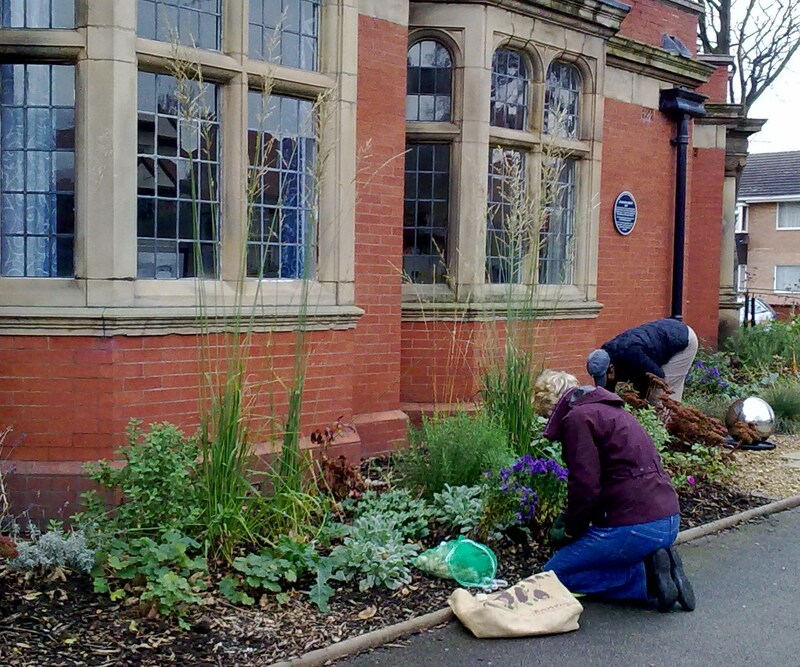 Thanks to the four volunteers who turned up to ensure that the garden will be full of tulips, daffs, aliums and lilies after the winter. FoSAL held its Annual General Meeting in St Annes Library on 12 October, at 7.30 pm. The meeting was open to all members and non-members. It was very pleasing to see so many people there to help us celebrate our achievements over the last year, and assist with the election of officers and share your ideas. 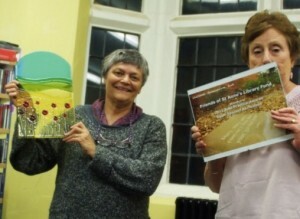 The meeting also provided the opportunity to display FoSAL’s latest awards from the Lancashire Environmental Fund. 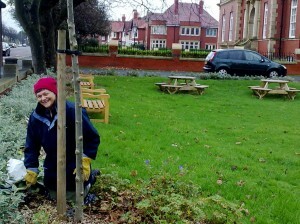 The Fund recently visited the Garden at St Annes Library as part of the judging for its LEF Best Practice Awards 2011, and selected the Friends’ group as one of the winners. The glass plaque and certificate will be hung in the library very soon. 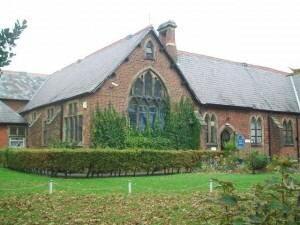 Originally dating from the eighteenth century, Heyhouses Endowed Church Of England School can claim a unique history as the oldest school in St Annes and also the largest church primary school. Local historian John Booth has compiled a book on the school’s history, detailing its development and successes. John has kindly agreed to provide a talk on the history of Heyhouses School on 25 November at 7.30 in the Library. The Fylde Coast – some aspects of its history and wildlife: a talk by well known local historian Peter Shakeshaft. Born in St. Annes, Peter Shakeshaft has had a lifelong interest in history, and has published two books covering the history of Freckleton and St. Annes. Peter is a regular and popular speaker at Friends events, and his latest talk on Fylde’s history and wildlife, on 22 September, was a sell-out. Peter and his wife Maureen are keen birdwatchers and have taken part in the Wetland Bird Survey for the last 40 years. Peter emphasised the importance of the Ribble Estuary as a site of international importance for identifying population sizes, and determining trends in numbers and distribution. Peter also spoke about the importance of the area’s sand dune system and, in particular, marram grass. Such is the importance of the grass for providing structure for the dunes that there were (and maybe still are) laws preventing locals from taking the grass for thatch, etc. We also heard about how eighteenth century practices relating to common pasture land are still in operation today. Owners still allocate ‘cow/common gates’ on the Freckleton and Newton marshes. FoSAL would like to thank Peter and Maureen for providing a fascinating insight into Fylde’s wildlife and its historical importance. We held a book sale and Children’s Book Swap Shop in the library on Saturday 3 September. The original plan was to hold the event outside, so that everyone could relax, read their new books and enjoy some refreshments in our lovely garden. Unfortunately, the weather had other plans and we had to hold the event indoors. We were delighted with the number of books we received and would like to thank everyone who kindly donated them. And, of course, we’d like to offer a special thanks to those who came along and bought books. The annual book sale is an important date in FoSAL’s calendar as it is one of our major fund raising events. 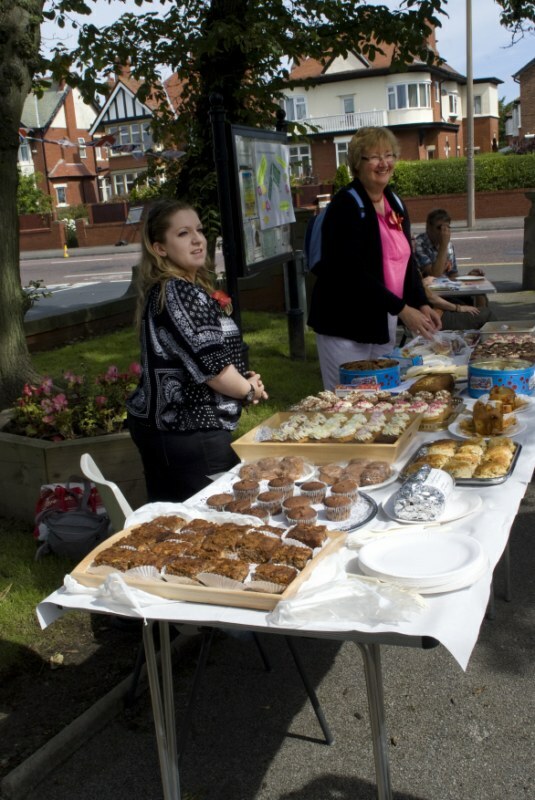 Money raised enables us to plan more events for FoSAL members and the local community. Preston-based author Jenn Ashworth read from her books ‘Cold Light’ and ‘A Kind of Intimacy’, and talked about her writing. She explained how her plots and characters are often based on untruths or personal interpretations of the truth. Jenn was selected as one of the best 12 new British novelists by the BBC2’s Culture Show and was a finalist for Waterstones’ New Voices in 2009. ‘A Kind of Intimacy’ was runner-up for the 2009 Guardian ‘Not the Booker’. In June, we hosted a Birdy Day event in The Reading With a View Garden. 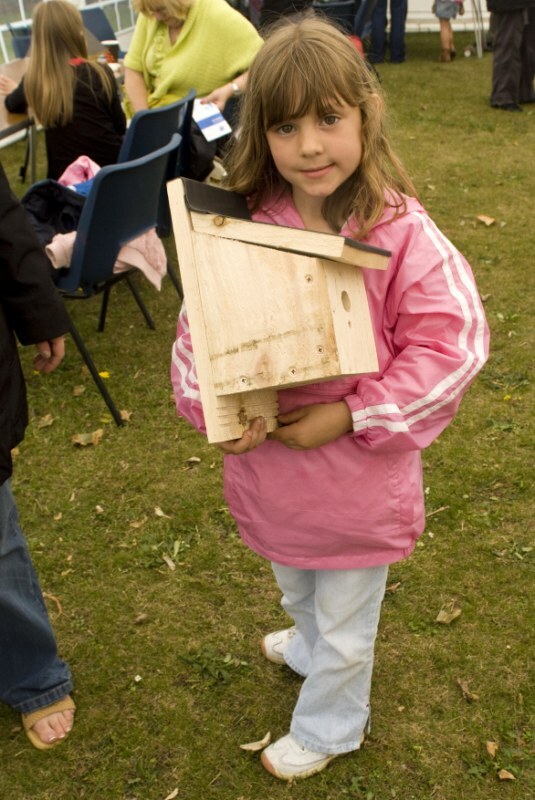 This was a hugely successful family event, which provided children with the opportunity to make and take home a nesting box. RSPB volunteers from the RSPB Ribble Discovery Centre were on hand to help build the boxes and provide lots of information on local birds. Local children’s book shop, Storytellers Inc, provided a display of bird-related books and Katie read some birdy stories to young children in the garden’s pergola. If you thought graffiti was a modern phenomenon, think again! 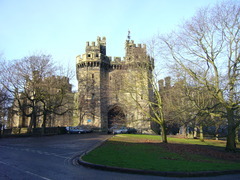 Dr. Colin Penny gave a fascinating talk on the graffiti created by prisoners in Lancaster Castle some 300 years ago. One piece from 1741 was particularly interesting and Dr. Penny explained how it could be interpreted to tell us a great deal about the prejudices inherent within eighteenth century society. You can read more about this piece of graffiti at http://bit.ly/oVfSN8. We celebrated Burns’ Night with readings from Tam O Shanter and other poems, plus a quiz on all things Scottish. Of course, no Burns’ night would be complete without food and, while we didn’t quite manage haggis, tatties and neeps, we did enjoy oat cakes, Scottish cheese, Dundee cake and shortbread.